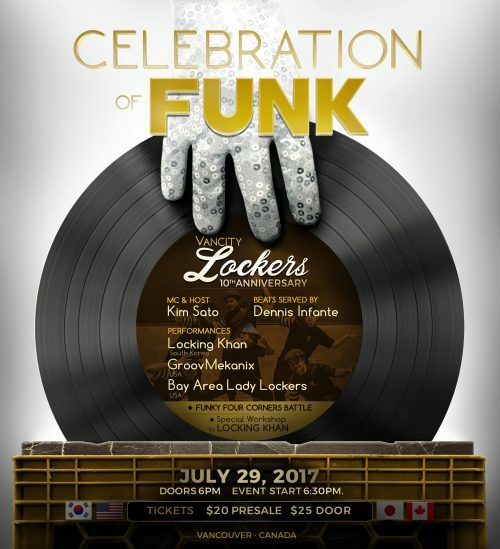 2017 marks THE VANCITY LOCKER’S 10 year anniversary. And what better way to honour this than to throw a party and CELEBRATION OF FUNK!! !